Finally, after about a 12 month delay and another week or delays due to the Icelandic volcano, Ketsui will be shipping on Monday. Please don't call us to ask if it's in stock and shipping, otherwise we'll put your order to the back of the queue just for asking something which has already been answered here.... sounds like we're meanies but Monday is going to be a crazy day. 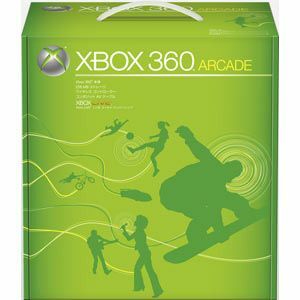 On a less mean note, cheaper new and used Japanese Xbox 360 systems (HDMI Jasper systems as always) are in stock now. We've simplified the number of hardware listings by simply offering a new system and a used system, either on their own, or with the lovely Espgaluda II Limited Edition which also includes a 10% discount voucher off any in stock Japanese Xbox 360 games bought at the same time as the system. If you already have a regular edition copy of Espgaluda II, we can take the game as trade-in for a minimum of 35 pounds.... please call for details (although not tomorrow, please! ).